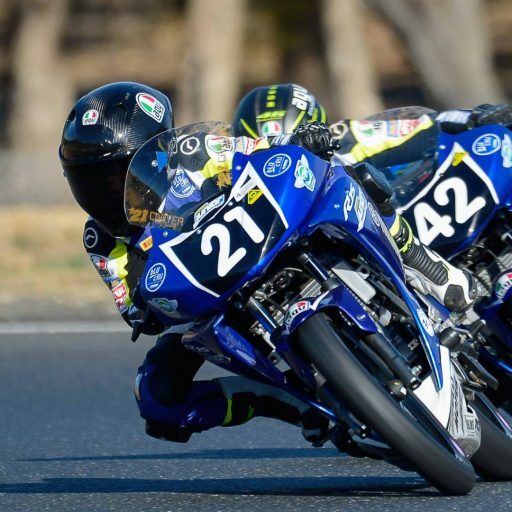 Their products are designed, developed, tested right here in Australia and raced around the world, and now Ricondi the exclusive supplier of leathers and gloves for the bLU cRU Oceania Rookies Cup! 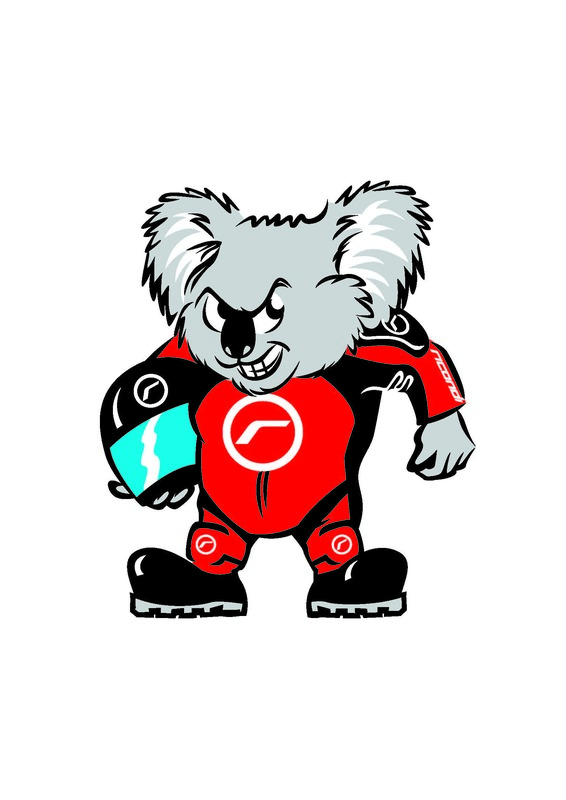 The Australian owned and operated brand, Ricondi, will provide all riders of the new Junior Road Racing Academy with custom designed leathers, and will further support the program with a repair service to keep the kids safe and looking smart. 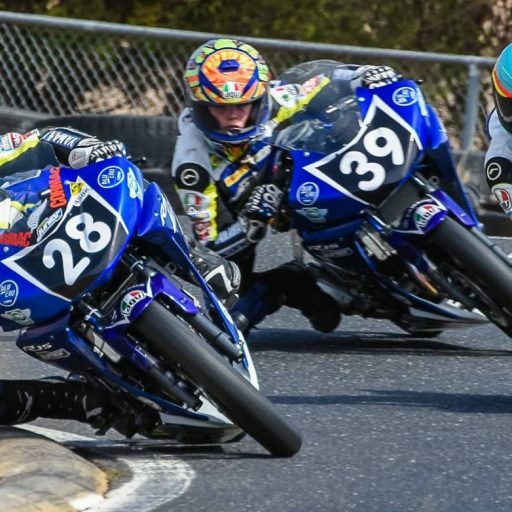 Motorcycling Australia (MA) are elated to officially announce their partnership with Ricondi, whose trusted reputation in Junior Road Racing proves that they are the perfect fit to support and protect our riders as they grow in skill and confidence. 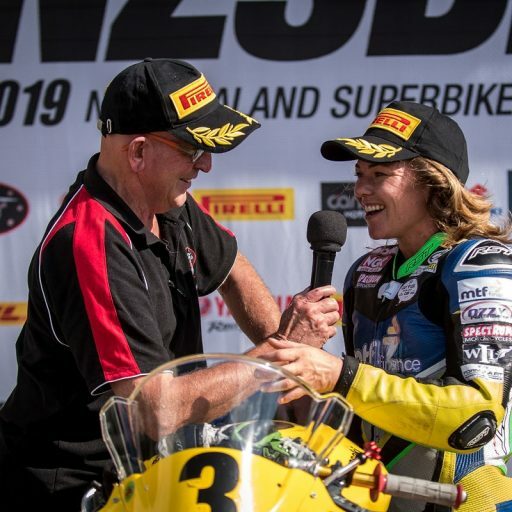 Andrew Smart, Director of Ricondi, couldn’t be happier with the announcement, noting that because the brand is still quite young, “It’s a big step in recognition for Ricondi as a manufacturer to be chosen for such a big venture as the Oceania Rookies Cup. 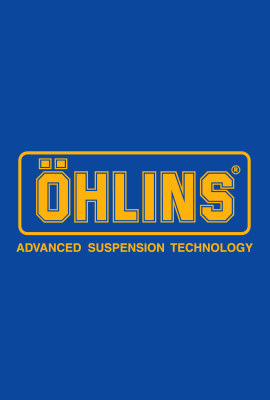 It’s also great to see junior motorcycle sport recognised and supported in such a substantial way. 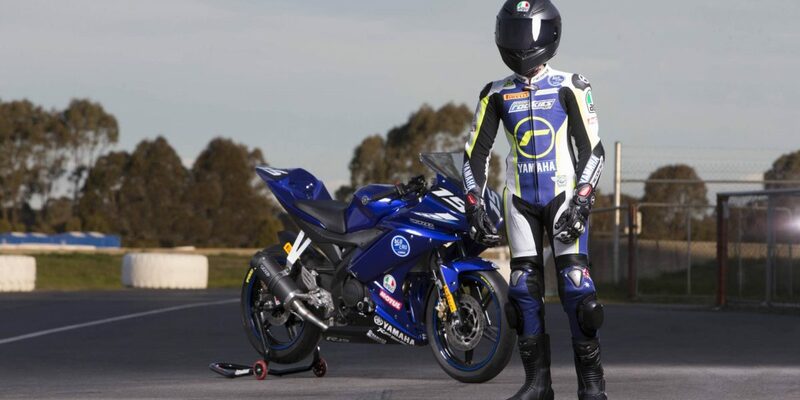 “Ricondi will provide all finalists of the bLU cRU Oceania Rookies Cup with custom designed leathers which are designed to keep the kids as safe as possible, whilst also allowing the sponsors to get as much exposure as they can” explained Smart. 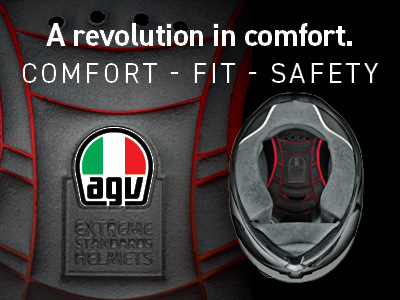 “Ricondi will also provide a repair service to keep kids protected regardless of any incident. We recognise that these suits are going to get a few scuffs. In partnering with the Rookies Cup, we are delivering this service to ensure the kids remain safe and look good at all times. 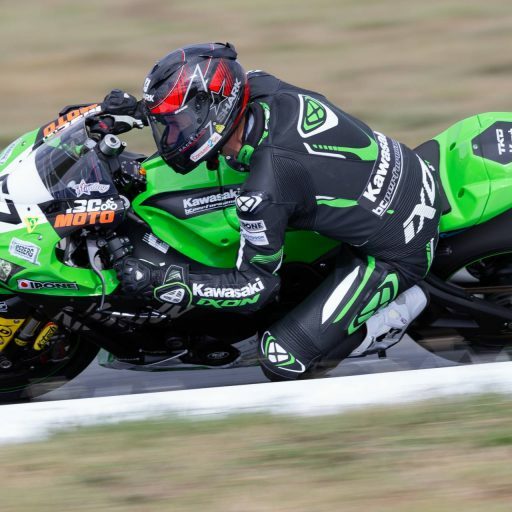 “Our race suits have evolved over the last 8 years to become a truly world class and trusted product, as is evident by the number of riders racing in Ricondi suits. We’re always updating and perfecting our suits to make sure they are the best they can be and the extent which the brand has been embraced is humbling,” noted Smart. 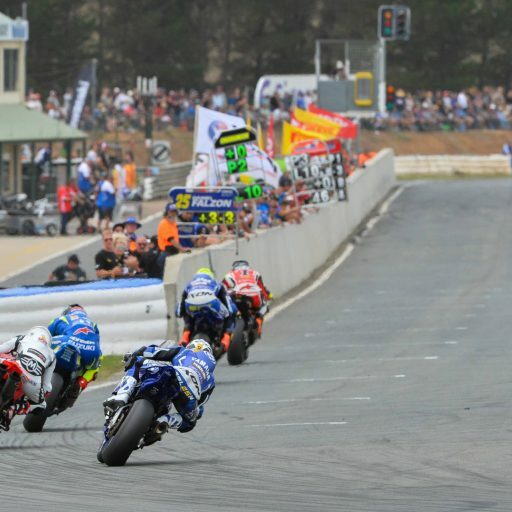 The bLU cRU Oceania Rookies Cup has been an exciting venture for MA, and Operations Director, Martin Port, couldn’t be happier with this new partnership. 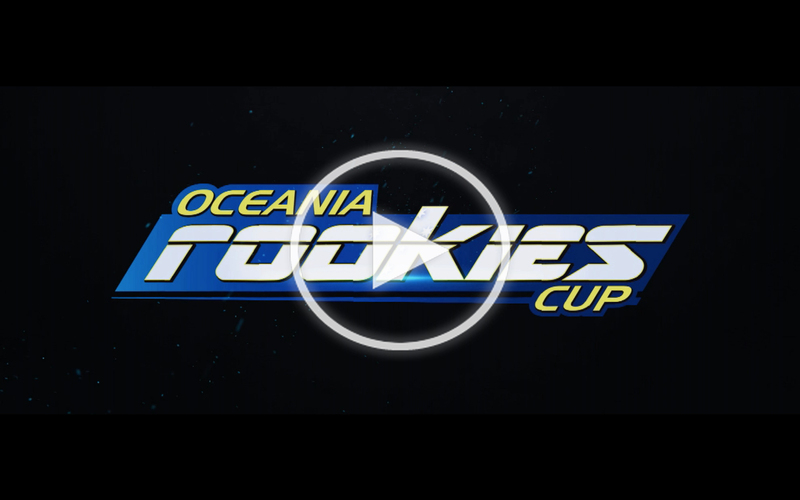 “In collaborating with Ricondi this partnership is such an exciting move forward for Australian Junior Road Racing. 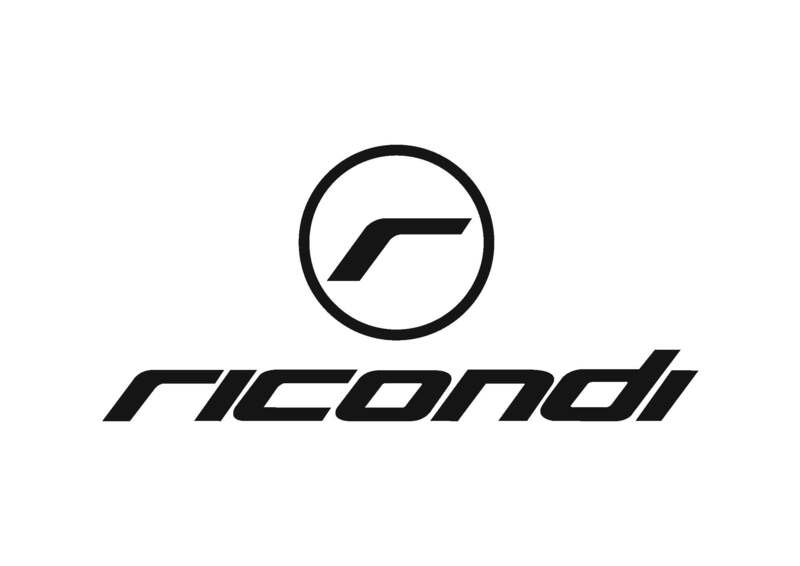 Ricondi’s commitment to producing quality suits is second to none, but their additional focus on developing junior race suits made this partnership a perfect solution to fitting our junior competitors in safe and stylish suits,” stated Port. 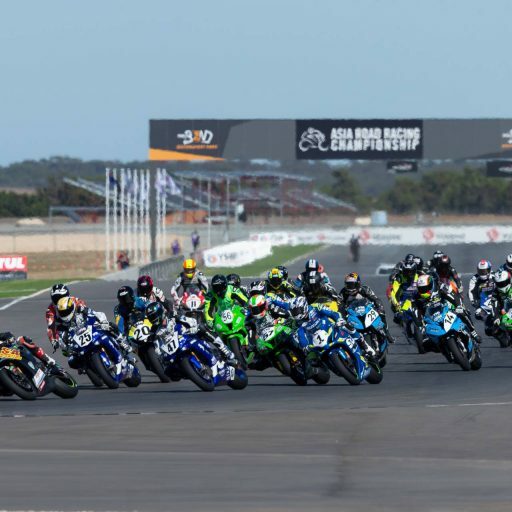 Registrations for interest remain open until October 31st, via the ASBK website. Keep your eyes peeled for more updates on additional partners who have come aboard to support our new Junior Road Race Academy commencing in 2019.